Day membership to the ICA is £1 Tuesday - Sunday. There is no charge at the fig-2 Monday openings. Day membership is free to annual ICA members, ICA ticket holders, and free with the National Art Pass. Hiraki Sawa’s large scale installation at ﬁg-2 will showcase the ﬁrst and second part of his ongoing trilogy. In his recent body of work, Sawa depicts the dialectics of memory and the self. Employing surrealist ﬁlm techniques, he deﬁnes perception of reality dependent on the inner voice of individuals. Lineament, 2012, proﬁles a man searching for his memories through meditating on the objects of his everyday. 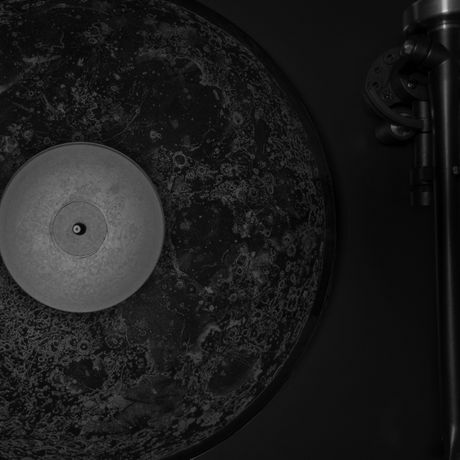 The two channel black and white ﬁlm is accompanied by a palindromic score composed by Dale Berning and Ute Kanngiesser, printed on a vinyl record.